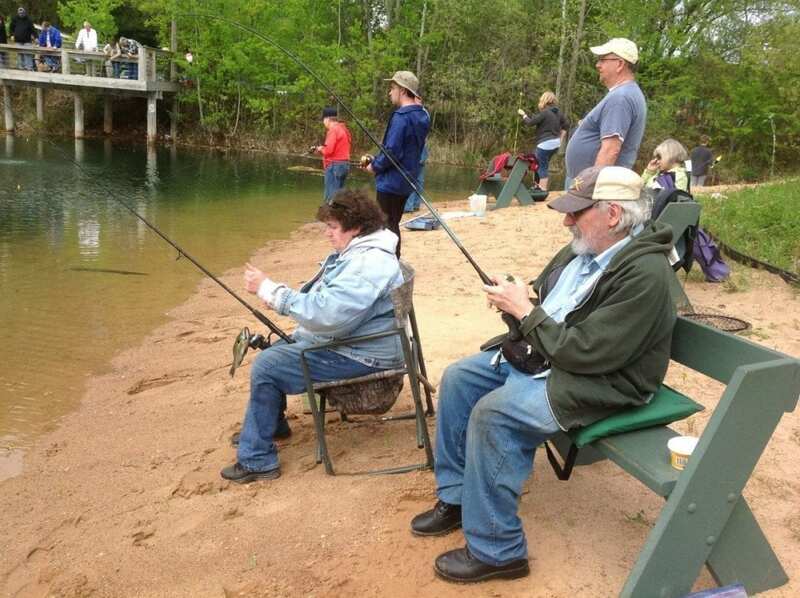 Trout fishing opportunity (no charge) for people with disabilities. If you have any type of disability, and are over 12 years old, you are welcome to bring your rod and try your luck!! Volunteers are kindly requested to assist with this event. Please notify Jerome Herro as soon as possible if interested.